Celebrate a milestone in someone’s life and in turn support the Small Wishes Program benefiting the Neonatal Intensive Care Unit at the Shaare Zedek Medical Center. 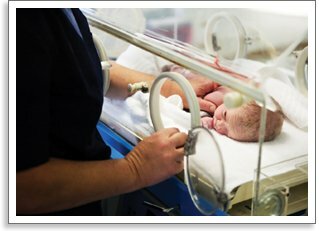 the Neonatal Intensive Care Unit (NICU) while at the same time recognizing that special someone in your life. Every donor of 0 or more will be inscribed in the Golden Book at the Shaare Zedek Medical Center with permanent recognition. 3. Send an e-card to someone special and let them know about the gift you made in their honour.